Tuesday, November 13 and Thursday, November 15 from 7:00 – 8:30 am. 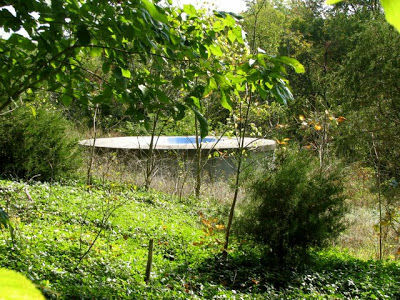 Happenings with morning meditation in James Turrell’s Blue Pesher Location: Carell Woodland Sculpture Trail One-hour long morning meditation led by Gabrielle Caldwell of Osho Collective inside Blue Pesher, James Turrells’ skyspace. Programs a part of Nashville Design week.